You would be hard pressed to find a more picturesque setting in St. Louis for mixed martial arts action than the Moolah Shrine Temple. On Saturday, Nov. 19, that is exactly where Faction Rising will take place. 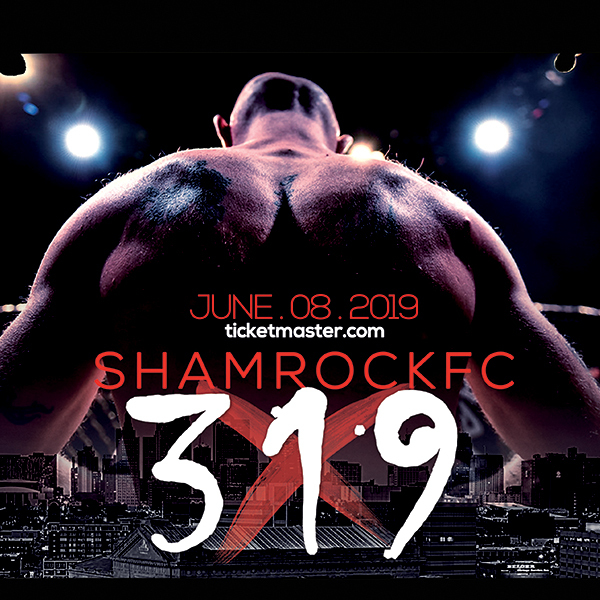 In a first-of-its kind meeting of the minds, Matthew Jordan and Faction MMA have partnered with the Shriners to provide for fight fans a night of exciting, high-paced action. "I hope this will be a show that people will want to see and respect," Jordan said. "Respect is what Faction stands for and what we are trying to accomplish for the sport." Doors open at the Moolah Shrine Temple, located 12545 Fee Fee Road, at 5 pm, with the first fight of the night slated for 6 p.m.
"The Shriners have not had a lot to do with MMA in the past," Jordan said. "But they are trying to bring in younger members. This is essential to ensure the Shriners future and in turn the future of the childrens hospital which they are the main fundraisers for." Jordan found the Shriners and the venue to be a perfect method to spread his message to the public; combat sports are for everyone. Both parties believe their partnership would be perfect in achieving the future goals of both their organizations. "We want to bring attention to how great of a sport MMA is. These are the best trained athletes in the world. We have doctors, lawyers, and everyday joes involved with the sport. These are not a bunch of meat heads that are just in there to hurt each other. Everyone should come out and see an MMA show and at least give it a chance. You don't realize the speed and intensity of the action until you see it up close." Jordan went on to say, "My father a 67 year old retiree had never been to an MMA match, but after seeing his first, absolutely loved and is now a huge fan. He is even bringing some of his friends out to my next show." Both mixed martial arts and Muay Thai bouts are among the night's entertainment and weigh-ins are slated for late Friday afternoon at Pujols 5 restaurant. All tickets for the event are $35 with $5 from each ticket going to the Shiners. The first 200 tickets sold will receive cage-side seats. This is just the second event promoted by Jordan and Faction MMA. "As soon as the first one was ended I couldn't wait to get our second one going," Jordan said. "We had details that needed ironed out, we have now done so, and this show is going to be one you don't want to miss."